STUNNING TRANSPORTER T4 LWB IN MAUVE PURPLE, 9 SEATER, MANY ADDED EXTRAS INCLUDING CUSTOM INTERIOR, CENTRE TABLE, REAR FACING SEATS, UPGRADED SOUND SYSTEM, TV SCREENS, LOWERED SUSPENSION, 18" ALLOY WHEELS, DRIVES EXCELLENT, 2 KEYS, PERFECT DAY VAN OR SHOW VAN, MOT JANUARY 2020-DOES SHOW AS A CAT C ON HPi BUT ALL REPAIREDTO A GOOD STANDARD, - Part exchange is welcome on any car, even if its worth more, or out of MOT. We can take anything in p/x - cars, vans or motorbikes. We are now open 7 days a week, 8.30am til 5.30pm Monday til Fri, 9-5 Saturday, and 11- 4pm on Sunday. We close for lunch between 1300-1400hrs mon-sat. Debit card is prefered payment method, due to current very busy period occasionally some cars may not have been fully valeted or fully prepared for sale when you first see them. Although we are a trade centre we do sell to the public as well. 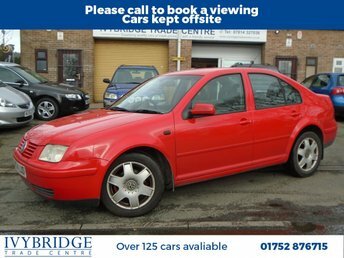 PLEASE CALL TO BOOK APPOINTMENT BEFORE COMING TO VIEW CARS-THEY ARE KEPT OFFSITE IN SECURE COMPOUND. 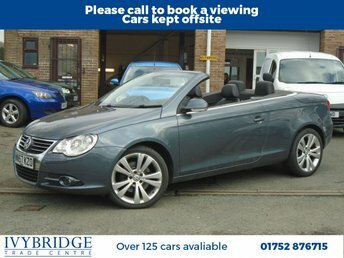 UP TO 40 PICTURES ON OUR WEBSITE, PLUS OVER 100 CARS, PLEASE LOOK AT ivybridge trade centre co uk. PLEASE NOTE, CREDIT CARDS NOT ACCEPTED. We do have limited customer parking onsite, alternatively there is free parking opposite us in the watermark car park, or Ivybridge Leisure Centre Car park is £0.60pence an hour, which we will reimburse with any purchase.